Although the impacts of climate change are global, the least developed countries suffer most of the multifaceted impacts of exacerbated meteorological events. 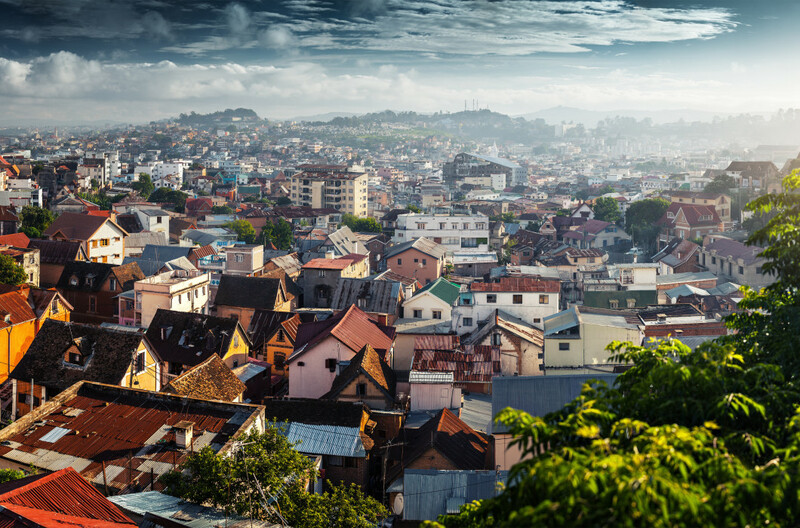 Madagascar is particularly affected, being one of the five most vulnerable countries to climate change. Throughout recent years, the country has experienced a wide range of climate variations. Consequently the cost from environmental damage, estimated at nine to ten percent of annual GDP, threatens economic and social stability and hinders Madagascar’s sustainable development objectives. Thus, the country urgently needs technical assistance to reinforce training and awareness on climate change adaptation and mitigation strategies to foster resilience in local communities. Design a financing strategy tailored to the needs of the non-governmental organization and support the development of proposals for international donors. The team is working in close collaboration with local stakeholders and government agencies to foster national and political ownership of the 4CLIMATE Centre and ensure that priority needs relating to climate change education and awareness raising are addressed by the Centre.